If you are thinking of listing your home for sale, you no doubt have a growing list of questions. Is this a good time to sell? Where is the real estate market headed this year? How do I find the right agent for my home? 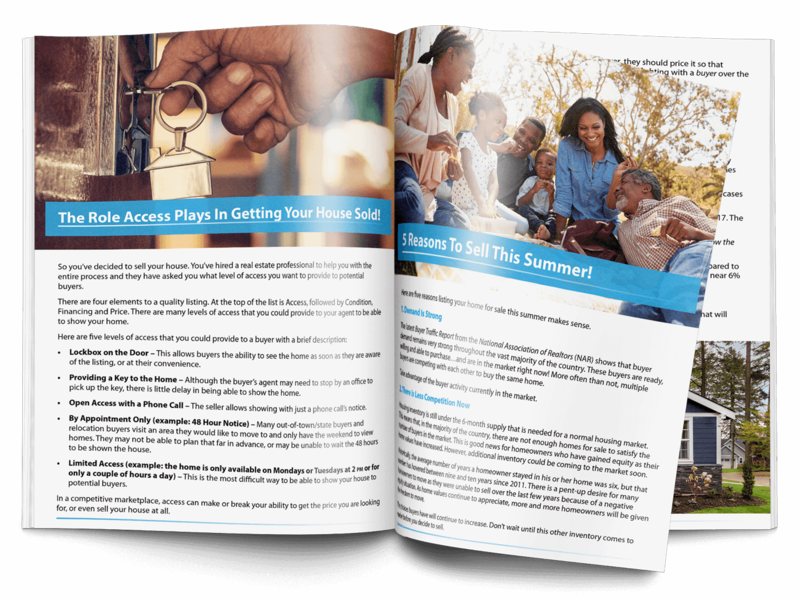 In this free eBook, we'll answer each of these questions and help prepare you for a successful sale. Where the real estate market is headed next. 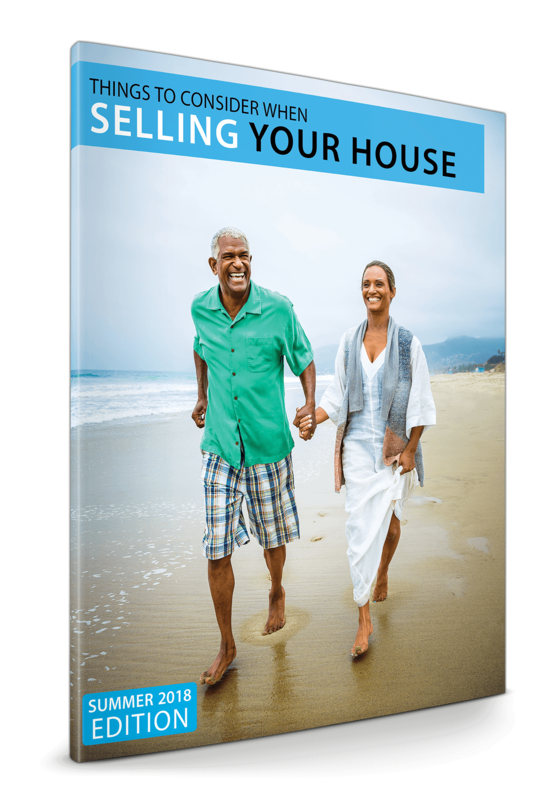 What to expect when selling your house. How to hire the right real estate agent for your home.